I have joined to blog hopping a few weeks ago and I've noticed that there are some bloggers who are not aware of how the comments on their blog could also affect their own blog and how their passing something we call "link juice" to other sites that could possibly hurt them. Not all comments should be approved, sometimes it is totally obvious that they're just praising you about the great idea about your content because they want to be approved and sometimes it's pretty much accurate. We all know that having a quality content on our blog is important, not only for search engines but also to users. In this way, they'll gain knowledge on waht would you like to share and make them engage with you. But then, what if there's someone who leave a comment on your blog with a wrong grammar. Should I correct the grammar on comments to my WordPress blog? Should I not approve comments with poor grammar? Will approving comments with grammar issues affect my page's quality ratings? As Matt says, it's totally okay if the grammar of the person that left a comment on your blog is wrong as long as the content on your blog is a good quality content. I though admit that there are a couple of articles here and on my other blogs that do have a wrong grammar, wrong spelling, etc. You can actually edit the comment but it's not the commentator's word anymore, but yours. So I would suggest to leave that out. 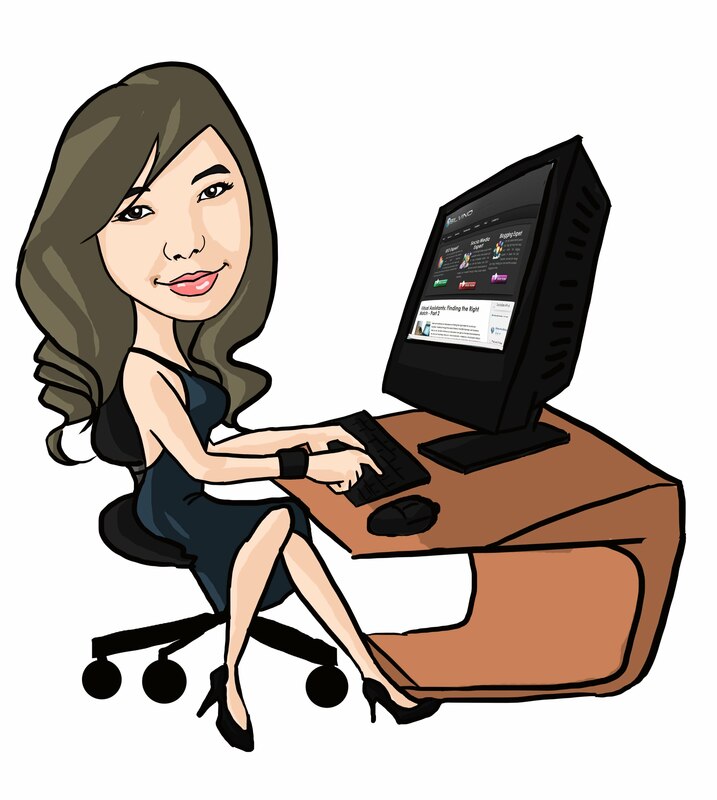 You might have noticed a lot of blog comments on your blog after few months of blogging already, especially if you'll join the blog hops, and promote your blog posts through social media sites. But then, NOT ALL comments are advised to be approved since there might be something on the comment itself that could harm your blog. We call the word "anchor text" and usually it's the keyword that they use of their site. Take a look at the comment below for the two samples I have for you guys. It's better to include the keyword/anchor text on the comment, I do that too. So even though it may make ense, their comment is relevant to the content that you have (where they left the comment), better check the website that're linking to, better yet don't approve the comments like this. Sometimes it's hard to insert the keyword to the sentence of the comment, so they do something like the above, put the anchor text along with the link on the last part. Some people don't notice it, thinking it might be just a signature (like the forums). Sometimes it makes sense why people leave a link on the comment area, like if they would like you to refer on something, but if it's something like this, well they're just trying to do link building. The link above is a chatting website, not a dating website - but could be. He have a pretty good comment though but I'm tired of editing comments. So I just didn't approve it. There are also other styles like this, the comment is pretty much okay but take a look at the name. Instead of the name of the person, he used the keyword "branded items". The comment is good, there's no link but if you'll ignore and won't check the name area then you might end up approving this comment. You may or may not approve the types of links above, but if ever you decide to approve it please check the website first before you approve the comment. Pharma and p*rn are the type of websites that you should totally avoid, their terms might be band already and linking your site to these type of sites may harm your blog too. 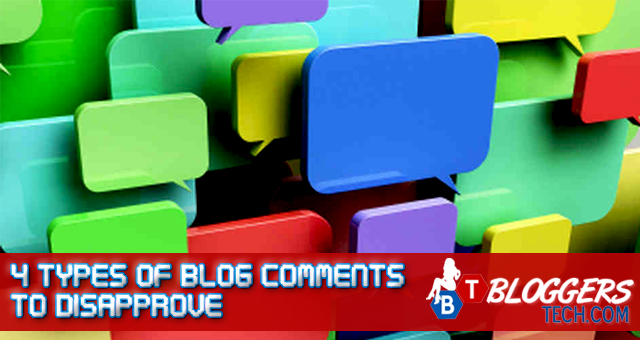 As for having a negative comment on your blog, it will totally depend on you. I don't usually approve those, I try to avoid these negative people in the blog. Is WordPress or Blogger Better for SEO?